New Barnet Area Guide - What makes New Barnet so great? Where do New Barnet locals go? A lovely little local French restaurant. I still haven't been brave enough to try the snails! A great local pub that surprisingly does good takeaway sushi and has a large outdoor terrace at the back! My wife got her wedding dress from this lovely bridal shop - she looked beautiful! A bike shop and garage that's run by a really nice local guy who built the business up from scratch. Amazing Greek food with huge portions as well! One of Barnet's many beautiful parks, which are a big feature of the area. A traditional pub with great food and drink, six screens for sports, outside bars, beautiful garden and a covered terrace. A warm and welcoming American brasserie. The atmosphere is always buzzing, beautifully presented inside and absolutely divine food accompanied by a large wine selection. A 17th century coaching inn with an amazing interior. It was here that Charles Dickens took inspiration for parts of Oliver Twist. Share your favourite place to go to in New Barnet. "The name Barnet is derived from "land cleared by burning", as it once was a dense forest." 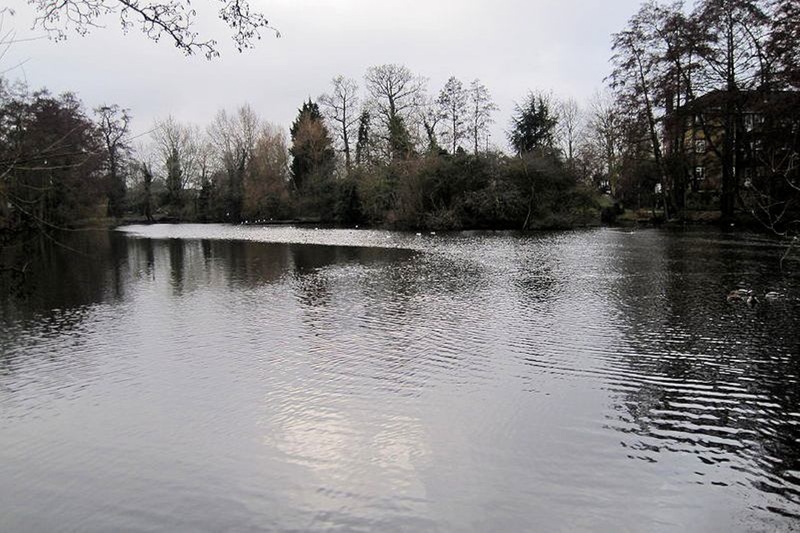 Monken Hadley Common sits on the edge of London and is a fantastic open space with woodland and a lake. Sit back and relax in the charming gardens at Old Court House Recreation Ground. What are your favourite things about New Barnet? Find out how much your flat or house is worth om New Barnet. Feedback about living in New Barnet has been submitted directly by the public and may not neccessarily reflect the views of Foxtons. The description of New Barnet was modified from Wikipedia and is available under the Creative Commons licence. Land Registry data is Crown copyright. All the views and contributions contained within Foxtons Local Life are those of the contributors. All content is assessed before publishing for taste, however free opinion is encouraged. Foxtons accept no payment or sponsorship for content that is posted about New Barnet.